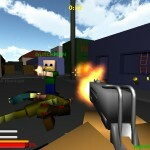 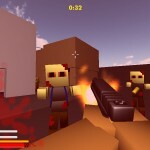 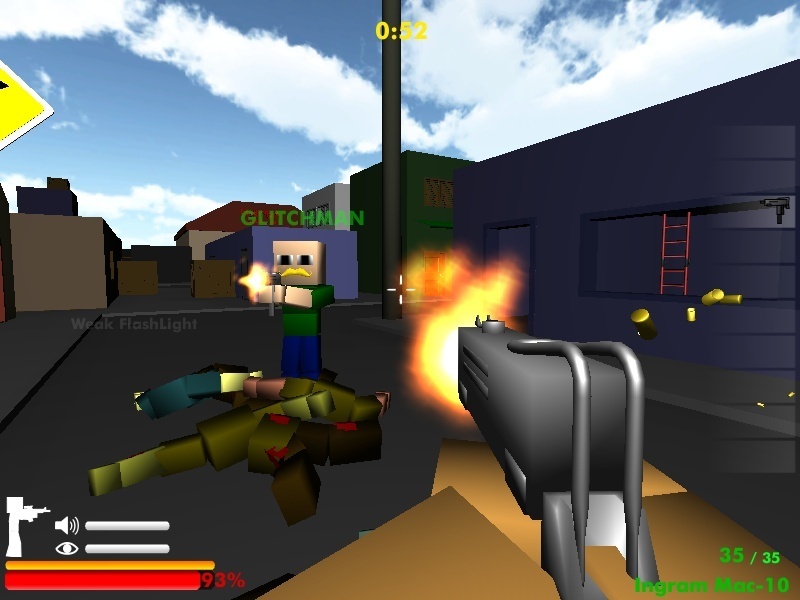 Minecraft 3D Shooting Action Unity Click to find more games like this. 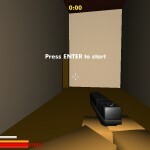 Cheat: Press J to toggle infinite ammo. 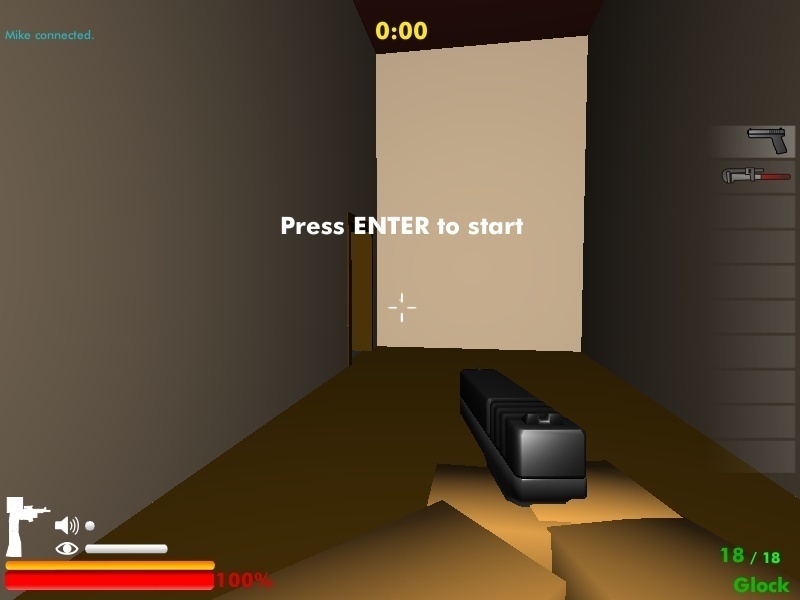 Press J to toggle infinite ammo. 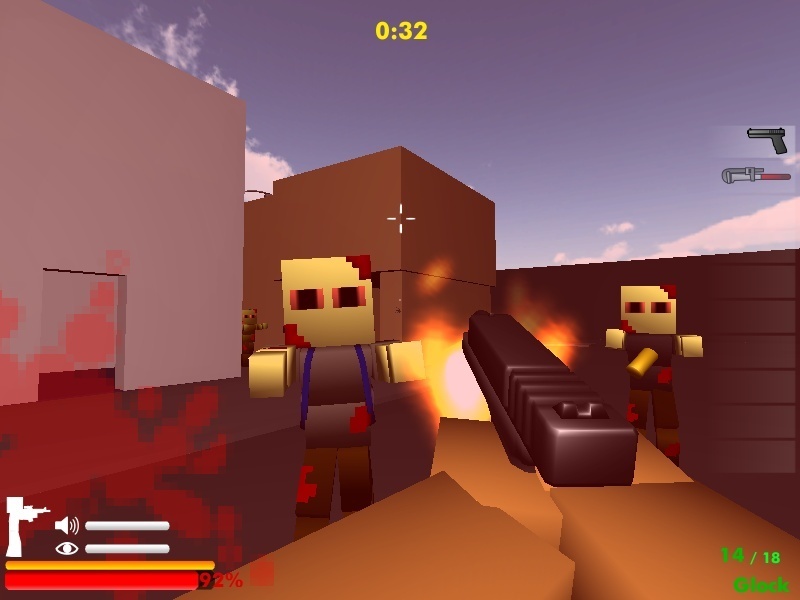 Mostly basic FPS controlls + in-game instructions. 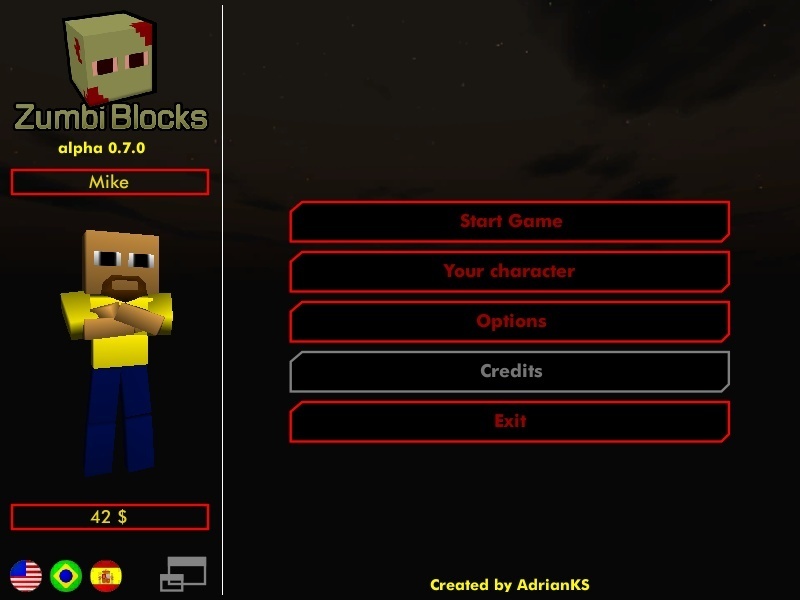 ░░░░░░░▀███▀█░▄░░ IN HACKED FREE GAMES! 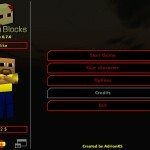 ░░░░░░▐▌▀▄▀▄▀▐▄░░ SO HE CAN GIVE US FREE MINECRAFT CRACKED!